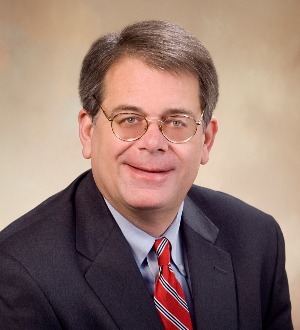 David Ayers was admitted to the Mississippi Bar in 1983 and is admitted to all state and federal courts in Mississippi and the United States Court of Appeals for the Fifth Circuit. He also has handled cases in a number of other states under pro hac vice privileges. David's experience includes commercial litigation, premises litigation and general personal injury litigation, with an emphasis on automotive, heavy equipment, industrial equipment and recreational product litigation. His cases of note include Tanks v. Lockheed Martin; Shelter Ins. v. Mercedes; and Palmer v. Volkswagen (selected top 20 defense verdicts in 2001 by the National Law Journal).